Ukrainians can visit Thailand without visas from today. President Petro Poroshenko posted this on his Facebook. “Great country! Ukrainian citizens can travel to the Kingdom of Thailand for tourist purposes without a visa. One will need a foreign passport (biometric or non-biometric); the period of visa-free stay amounts up to 30 days. 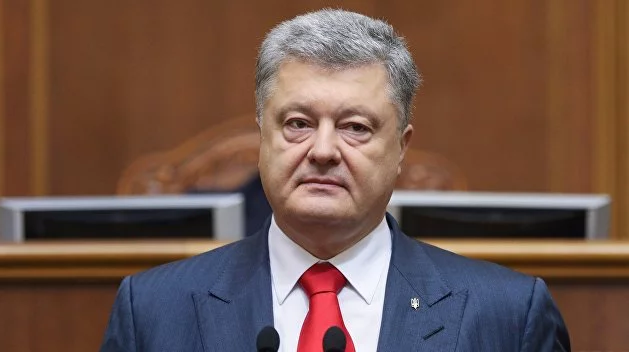 The amount of free-visa countries is increasing greatly!” Poroshenko wrote. Besides, according to the press service of the Consular Service Department of the Ministry of Foreign Affairs of Ukraine, regardless the purpose of the visit, one will need to get a visa in the respective diplomatic office or the consulate for staying in Thailand. Ukraine is currently negotiating on the visa-free regime with 22 countries. So far, Ukraine enjoys the visa-free regime with 128 countries worldwide. Previously, we reported that since March 1, Ukrainians have the opportunity to travel to Georgia, using their ID cards.